Who said that a beautiful advertisement was enough by itself? Its effectiveness is indissolubly linked to its support. This is why it is very important to choose it well. 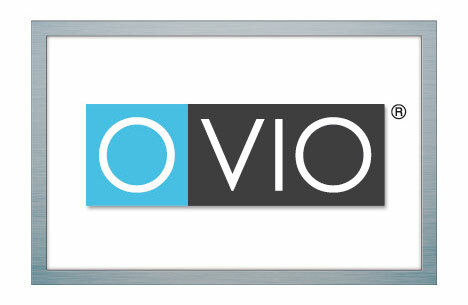 But don’t you think the OVIO® structure looks like a plasma screen? Designer, high-tech and restrained… Everything that is needed to magnify a large format advertisement!